As the month draws to a close, once again we venture deep under the city streets of a yet unnamed city of Tekumel. 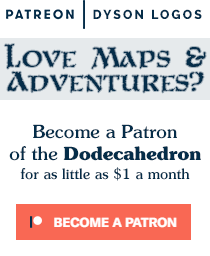 The goal of this project (started last year) is to produce a large set of maps that interconnect to produce something akin to, but very much different in style from, the original Jakallan Underworld map that M.A.R. Barker used in his Empire of the Petal Throne games. 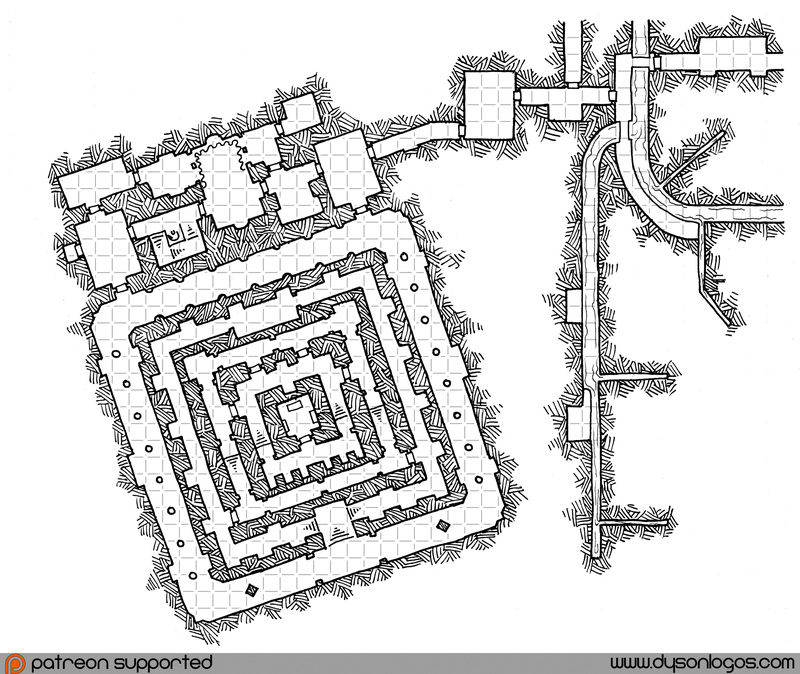 This is the ninth map in the set, this tag link will bring you to the full list of maps in the set. This particular section of the undercity is broken up into two distinct areas. On the left we have the understructures of a major pyramidal temple in the city above and on the right we have a continuation of the sewers and understructures from map 1H. 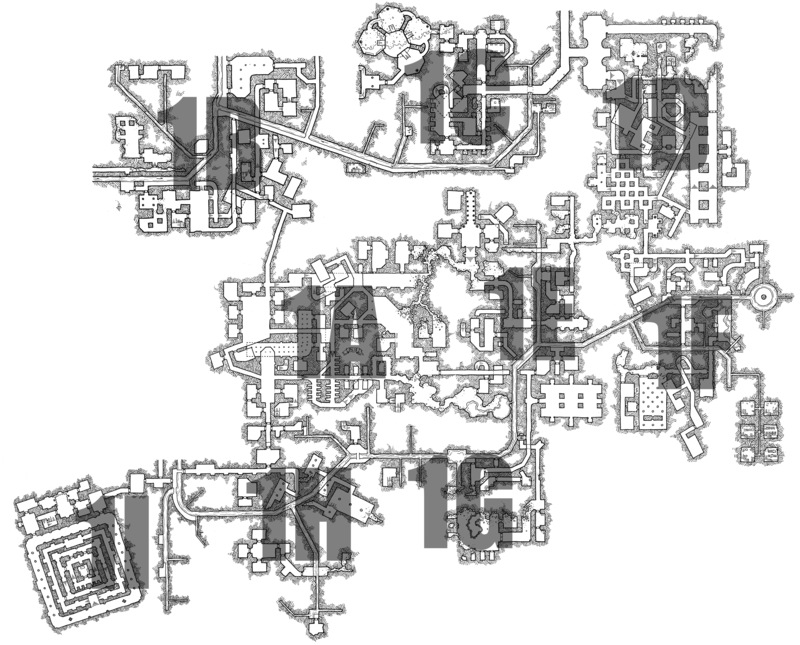 In most cases this map wouldn’t be one that would be explored so much as either used as an access point into the undercity for characters who have connections with the temple, or as an area traveled through when following the sewer lines from one part of the undercity to another. The temple probably keeps the access point between the sewer access tunnels and the undertemple both locked and under guard (especially with the clanhouse undertaking excavations in map 1H which might result in them at some point finding their way into or beneath the temple structures). This portion of the map was inspired by some of the understructures in the classic M.A.R. Barker Jakallan underworld where he has a set of concentric square like these connected to a labyrinth (much of the original Jakallan underworld is very labyrinthine). First I sketched out what I wanted the base structure to be like if it were in the original map with line-thickness walls – which ended up looking like the photo below – before moving on to my usual style of more ornate walls and structures in attempt to feel more like a temple. I love that underground temple!